Email us with any thoughts, concerns, or suggestions you think MCPC should hear. We appreciate your feedback. 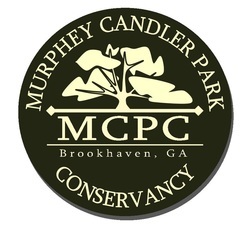 Do you have some innovative ideas to improve the Park, or specific concerns that you think MCPC can help address? We value community and neighborhood feedback!